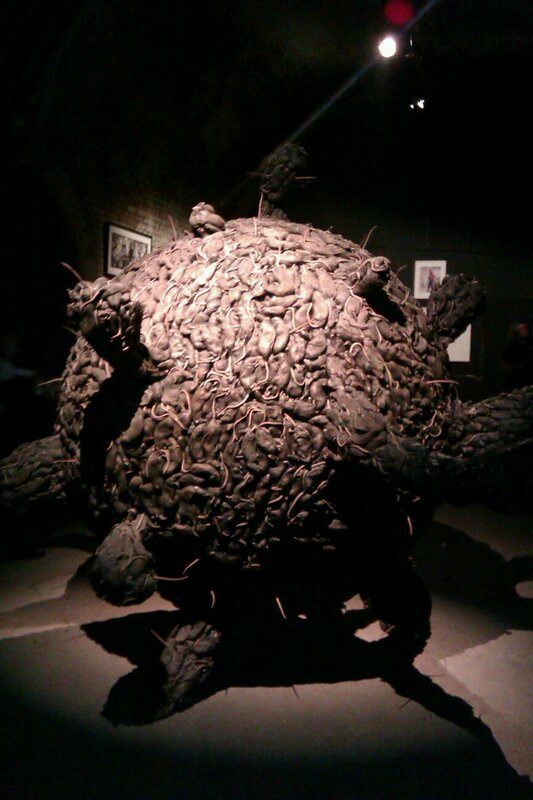 Went to a fantastic art exhibition at the Old Vic Tunnels last night called The Minotaur. It was put on by the Lazarides Gallery Group and Kofler & Kompanie’s Pret A Diner. by far the best exhibit (IMHO) was Vermin Death Star by David Falconer. 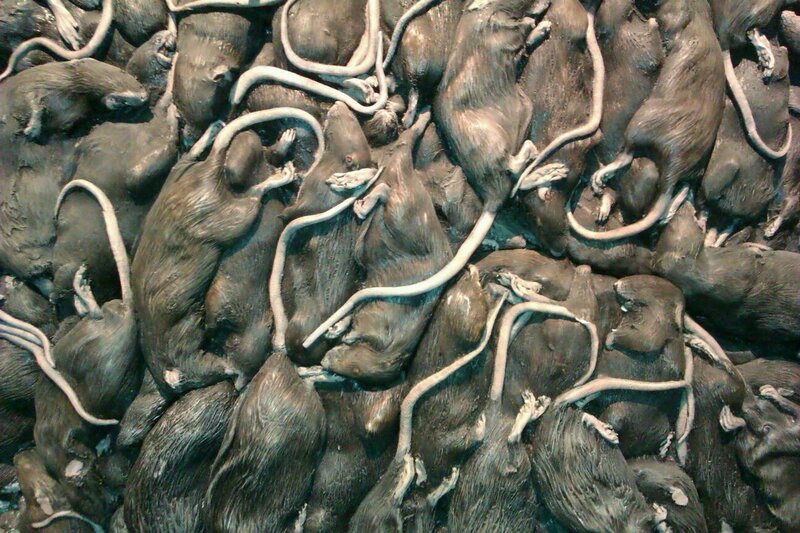 Its made entirely from around 17,500 dead rats. as you can see from this close-up. Got this review for the book on waterstones.com from a Mr Rick Wagner from Arizona. 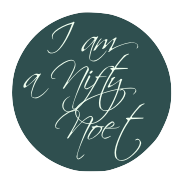 The format for each lesson is the same: Start with a new Eclipse project, add the bare minimum necessary to see the desired functionality. 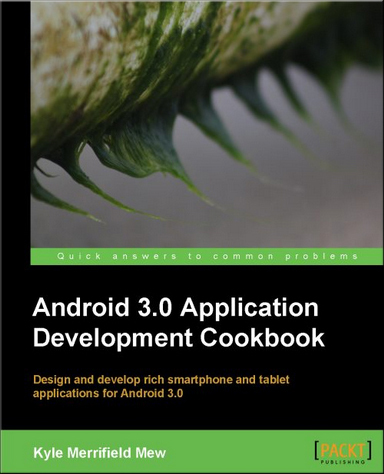 I think this book will make a good reference for Android developers of all skill levels. Beginners should be prepared for a little online homework to flesh out ideas, as there is not a lot of theory here.